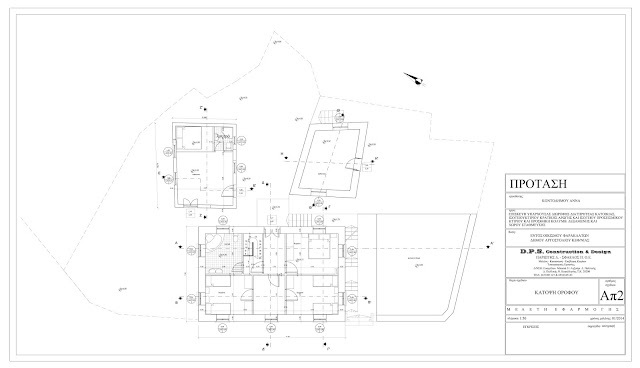 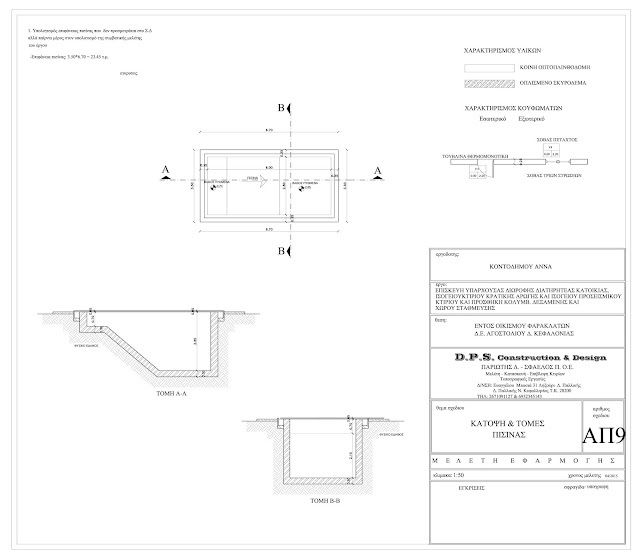 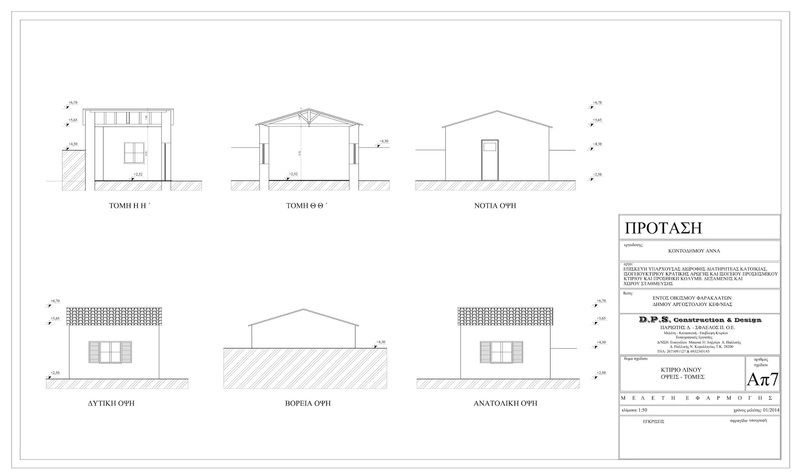 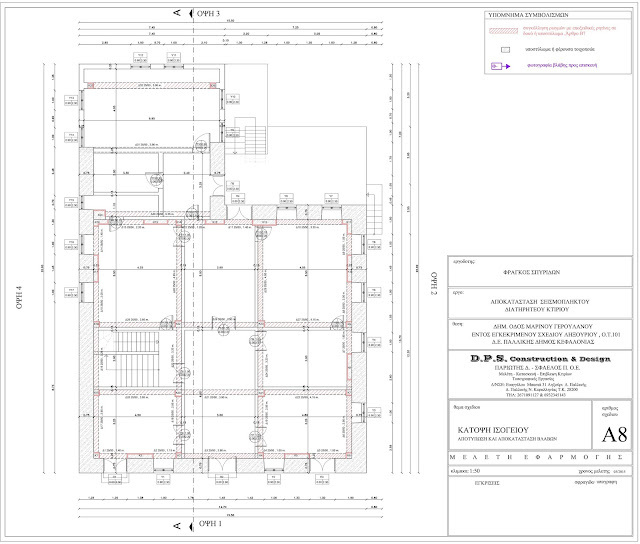 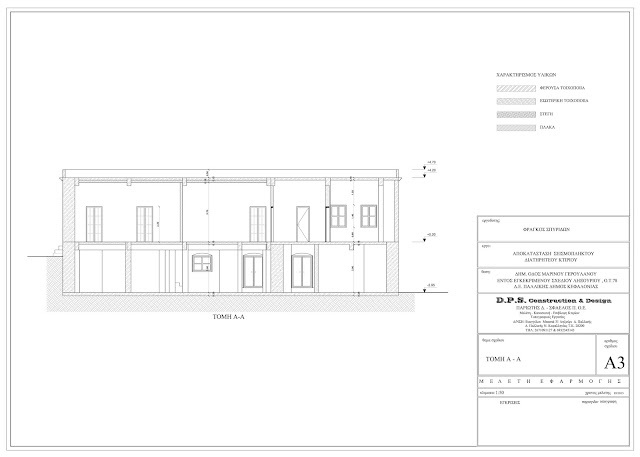 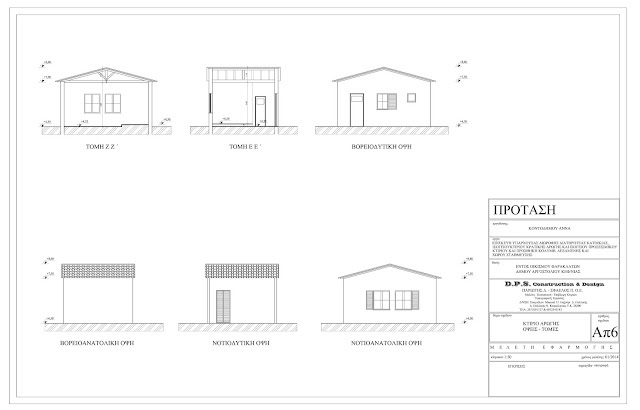 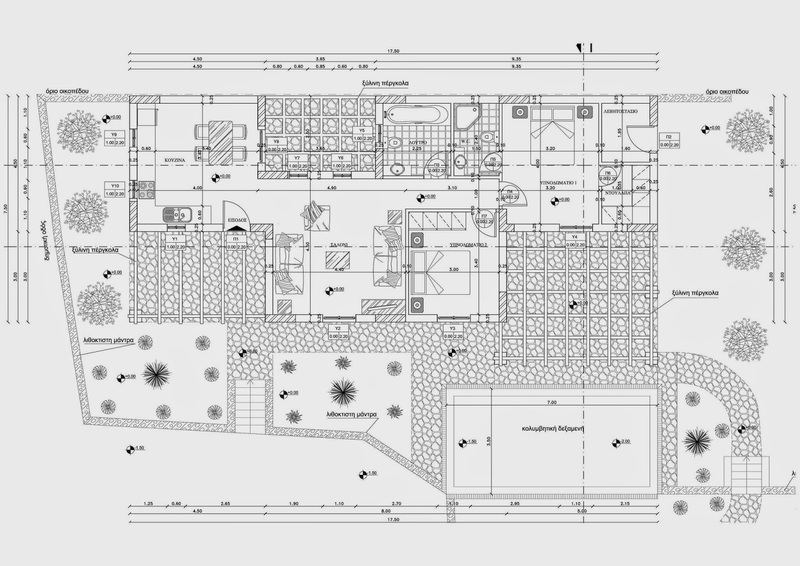 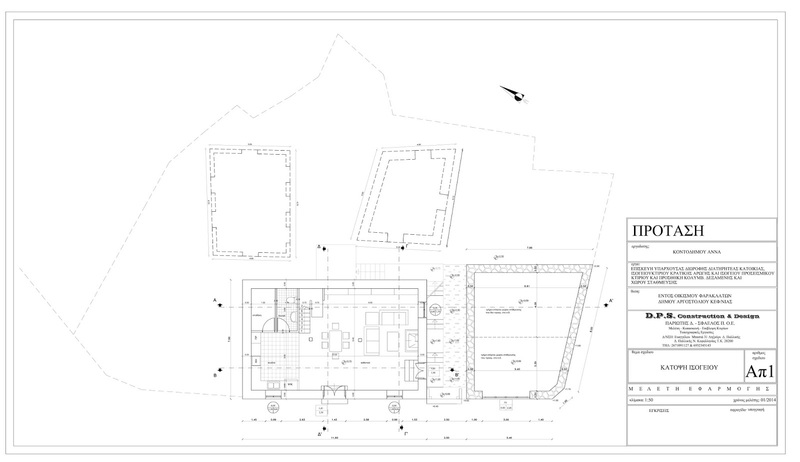 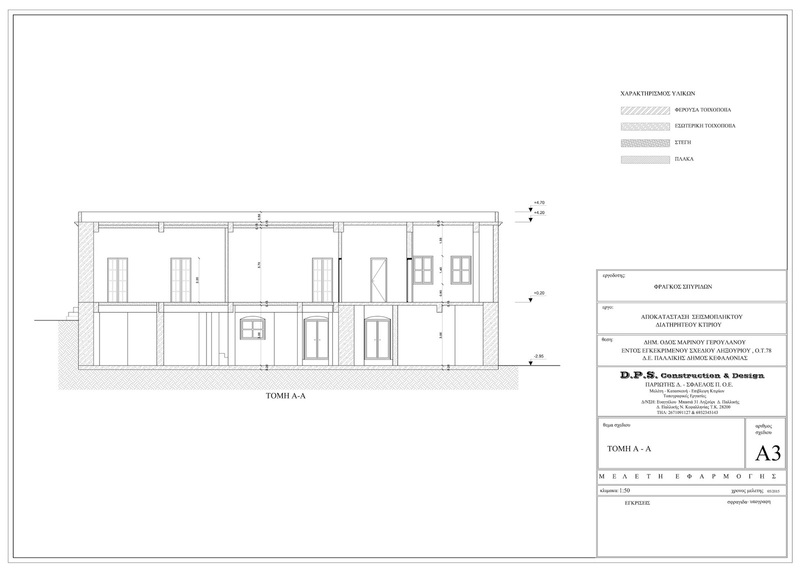 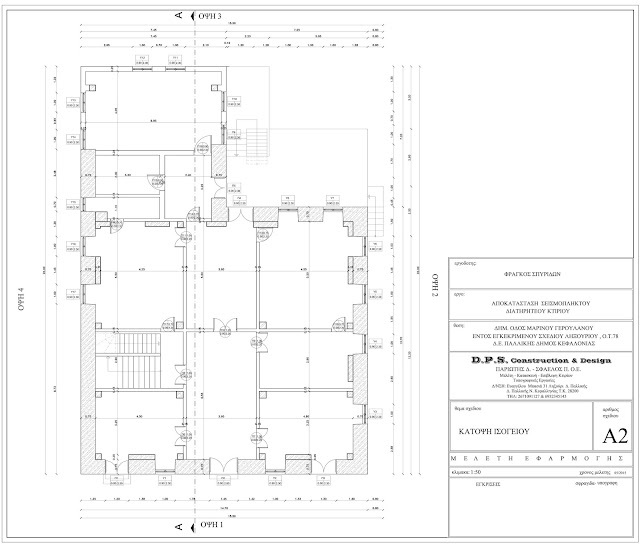 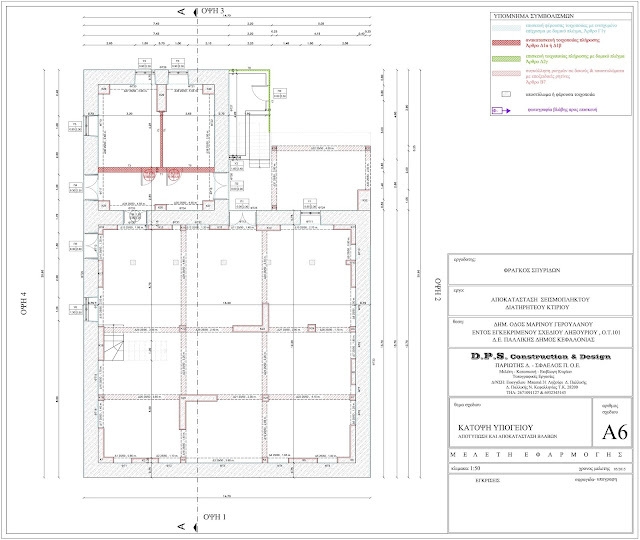 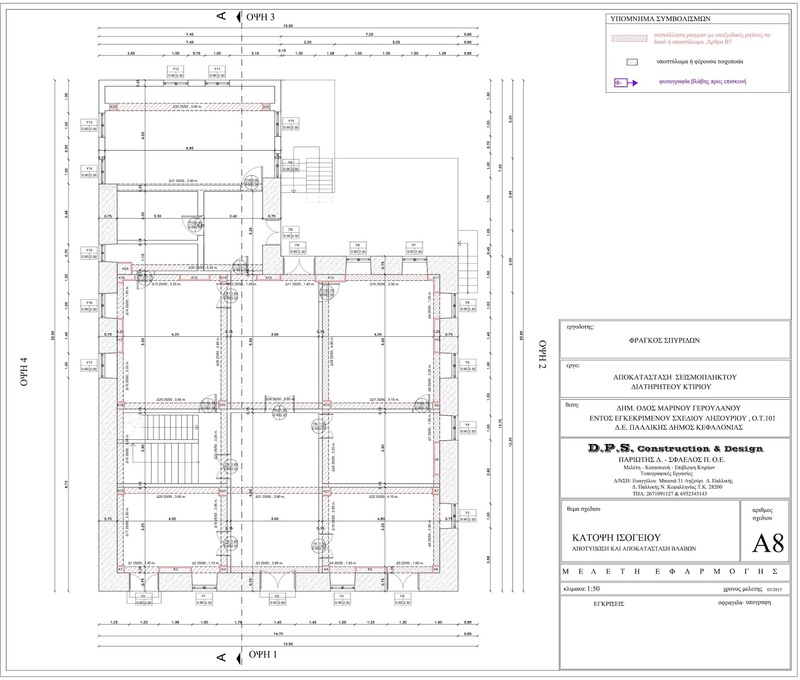 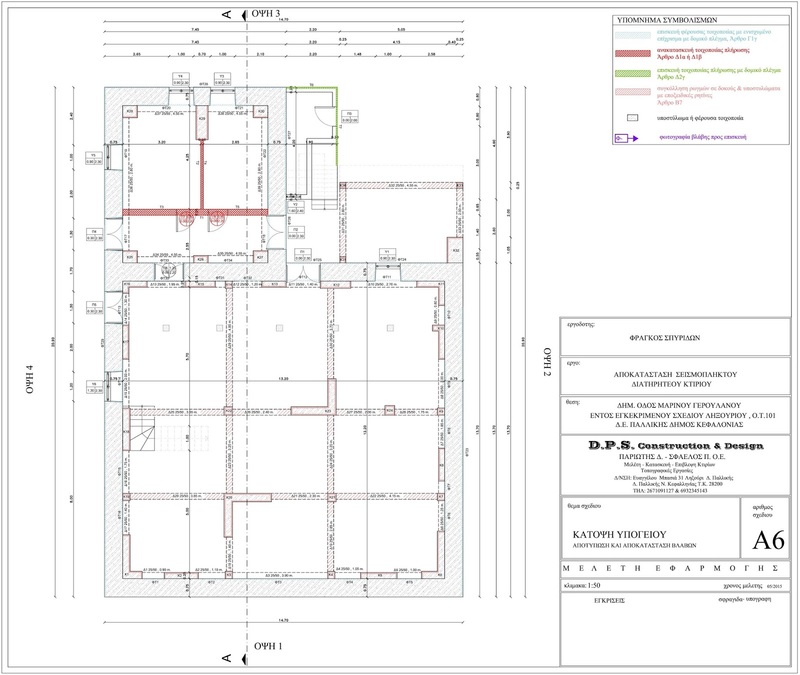 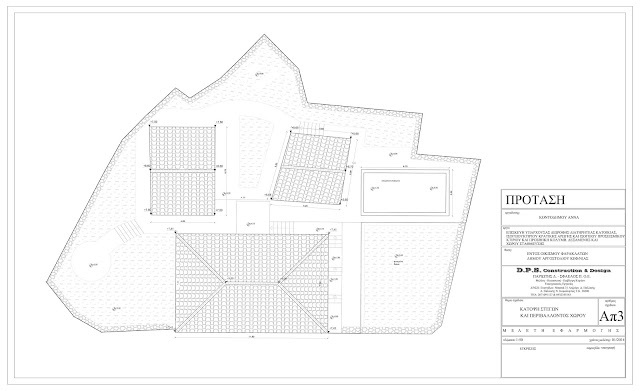 Here's the plans of the study we made of a grade II listed building in the city of Lixouri in Cefalonia. 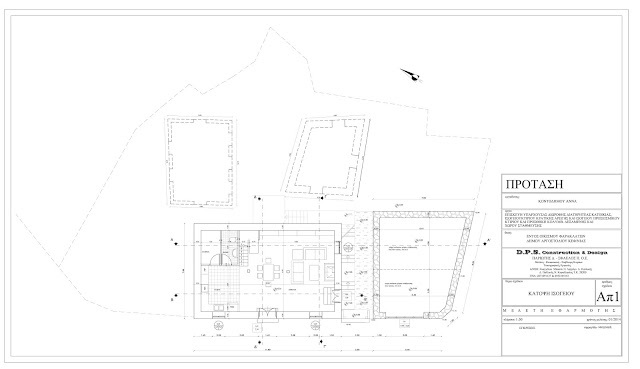 The referenced building was built in 1841 and constitutes of great significance. 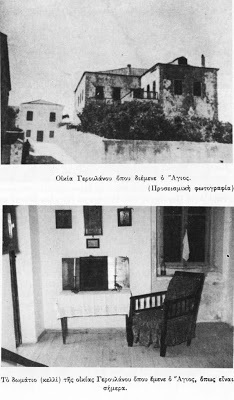 This is the house of Marinos Geroulanos, the famous surgeon. 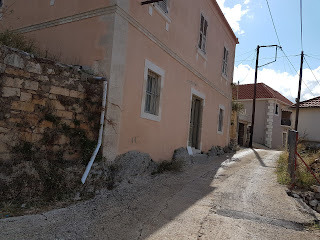 Also in this house Saint Panagis Mpasias stayed in for the rest of his life, as a guest of his cousin, after the earthquake of 1953,that destroyed His home. 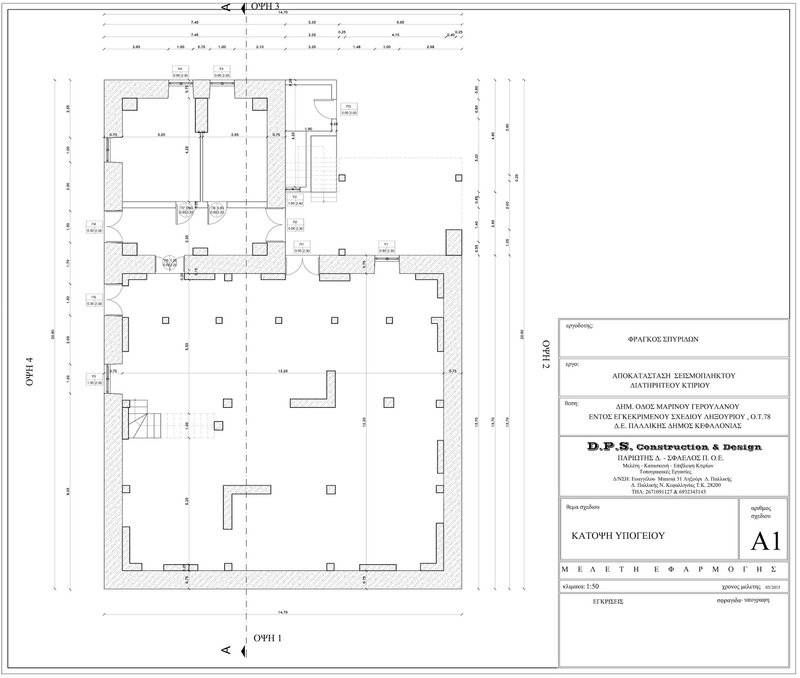 Until this day the faithfull can visit His room-a.k.a. "cell" of Saint Mpasias. Our office undertakes the maintenance and rehabilitation of buildings. 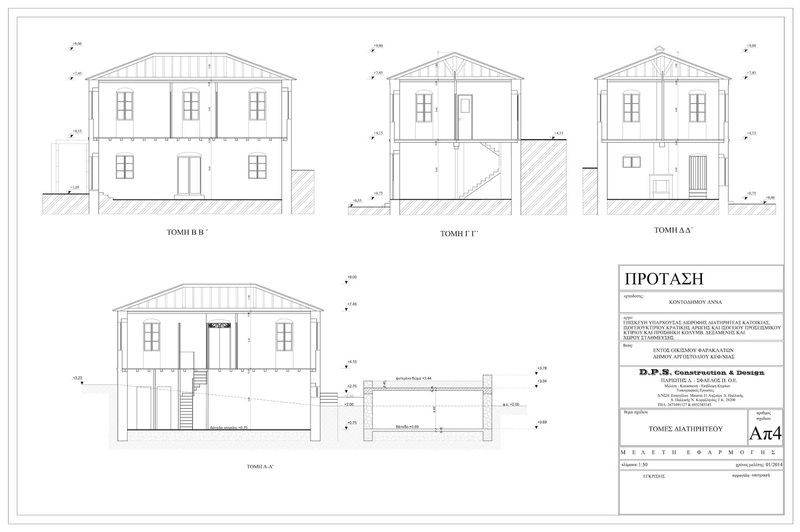 Here's the plans of a study we recently made of a grade II listed building in the village Faraklata in Cefalonia.The referenced building was built in 1899 and constitutes of great significance. 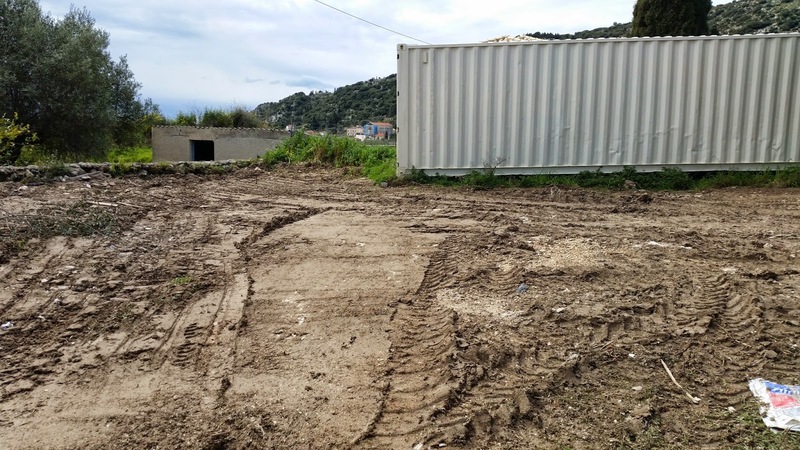 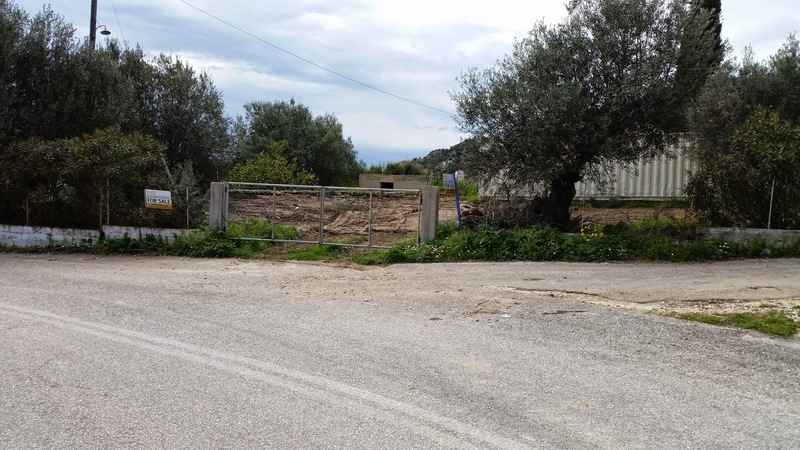 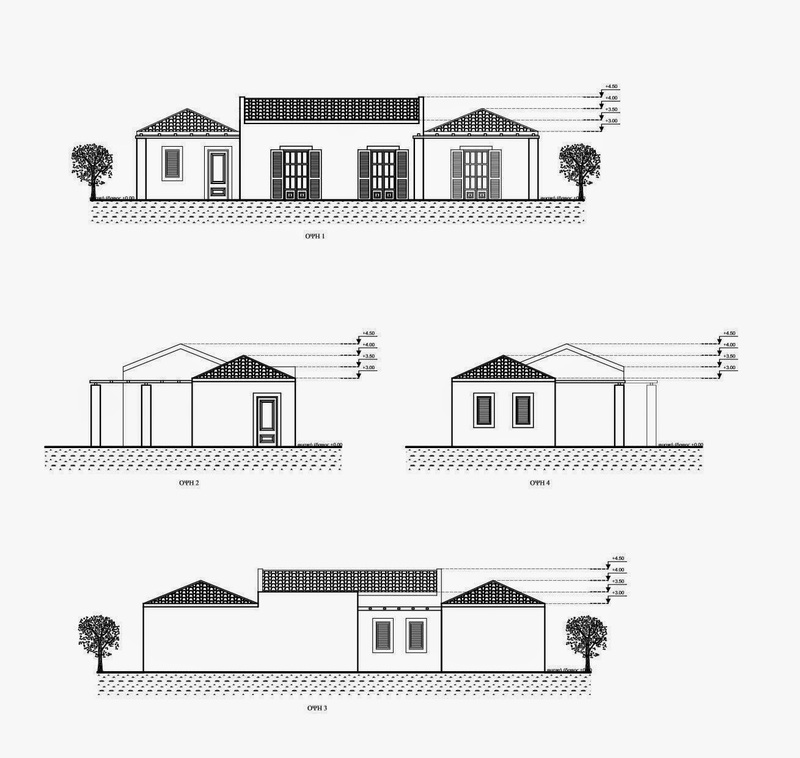 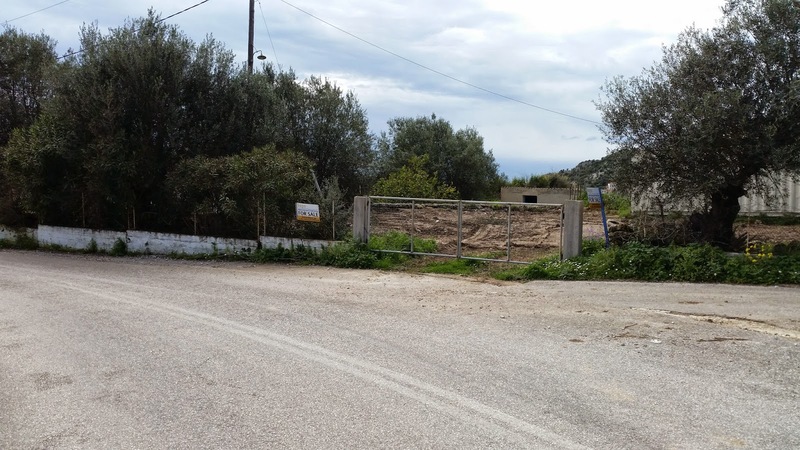 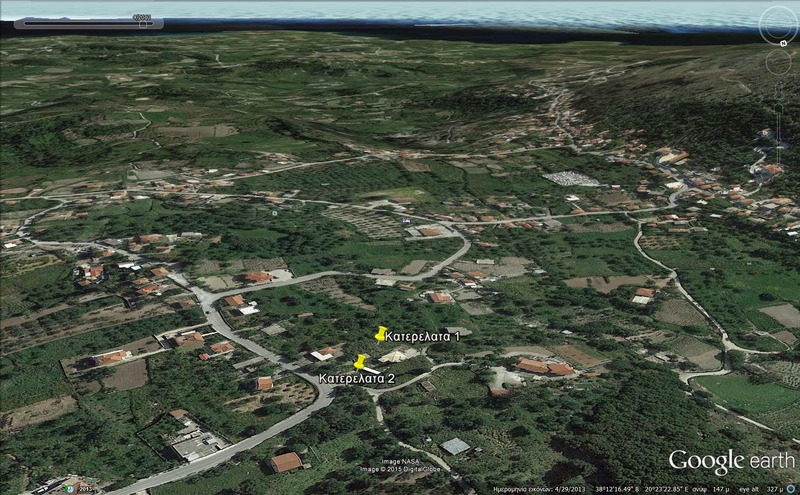 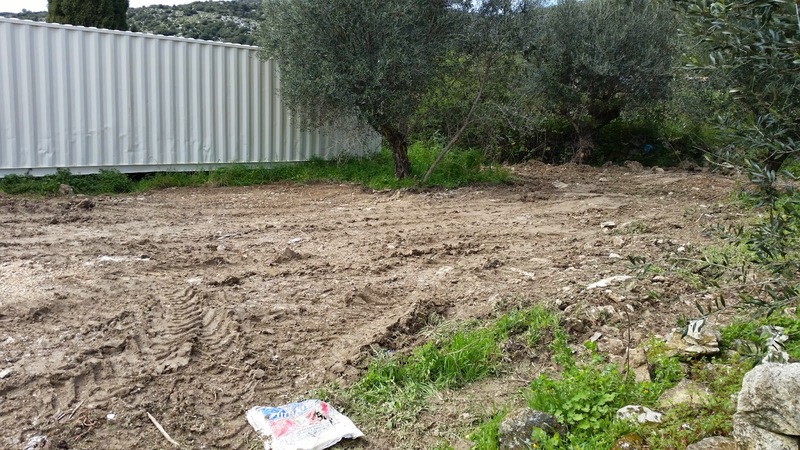 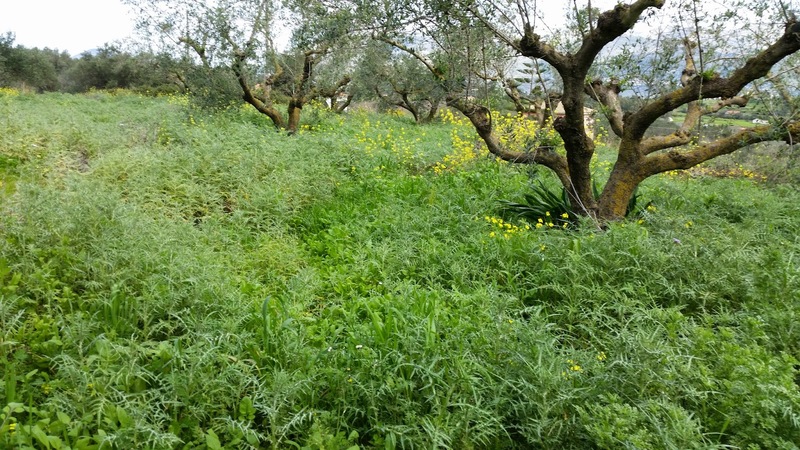 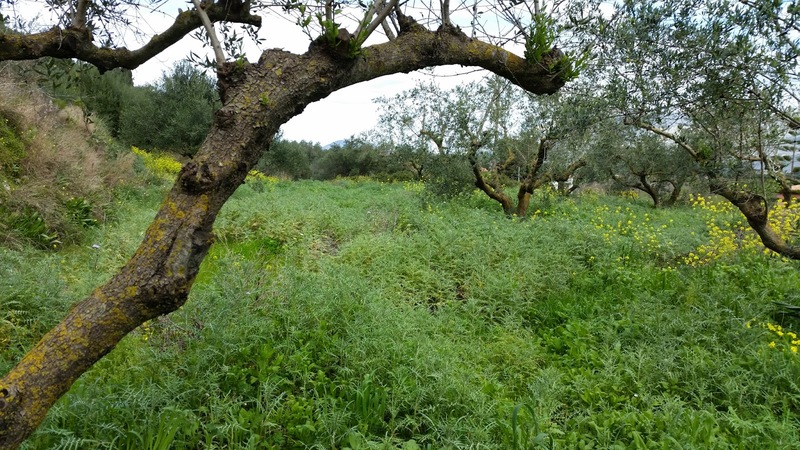 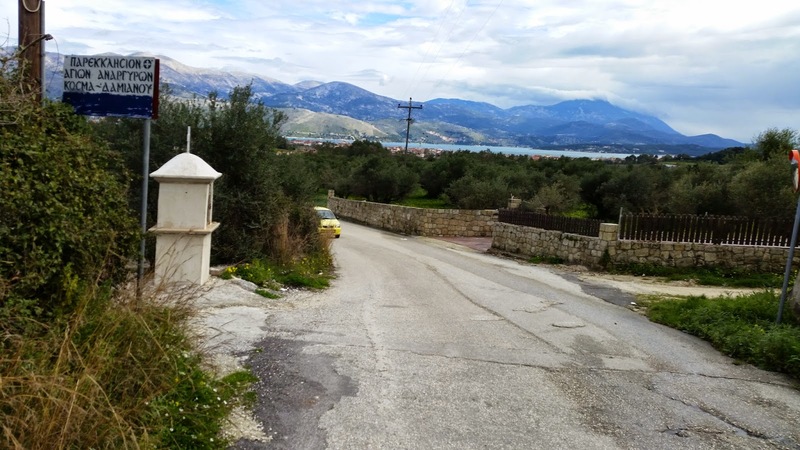 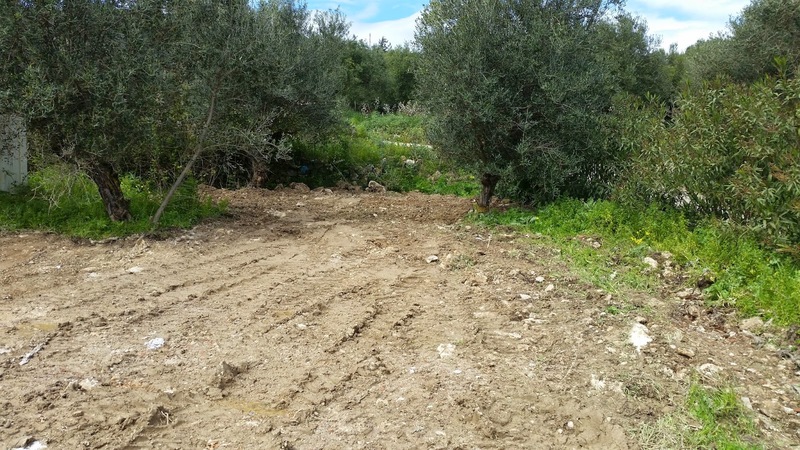 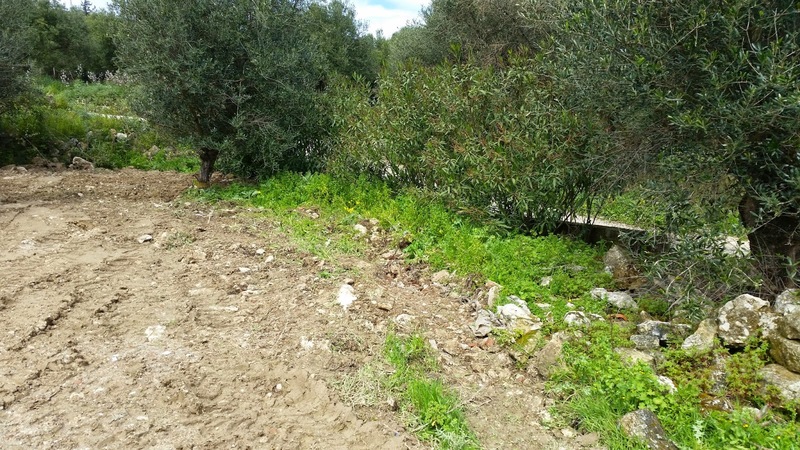 New ground floor residence to be constructed on privately owned land, in Ag.Anargiri, 800 meters from Lixouri of Kefalonia. 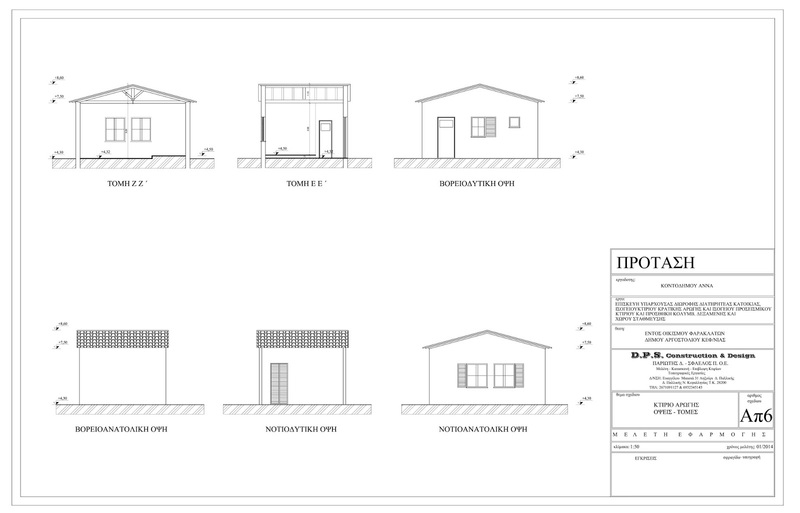 New ground floor residence to be constructed on privately owned land, within limits of Chavdata, in location Katerelata, 4 km. 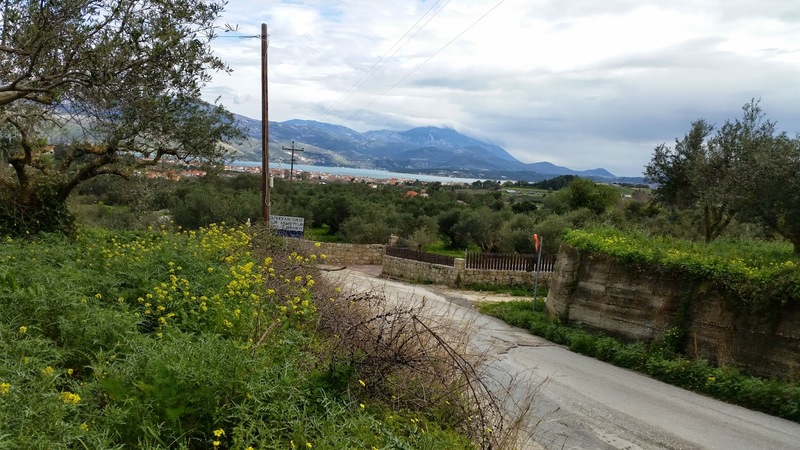 from Lixouri of Kefalonia. 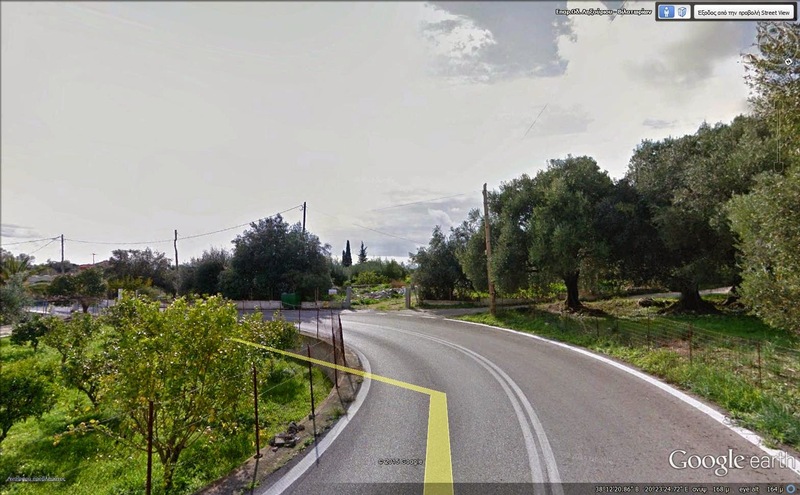 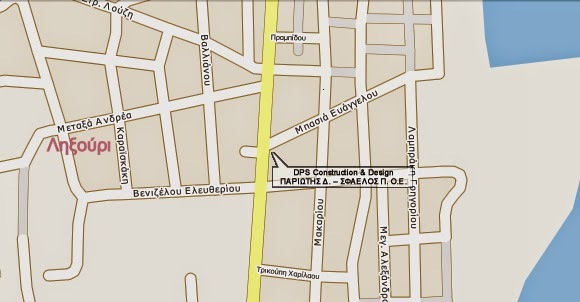 PARIOTIS D. - SFAELOS P.